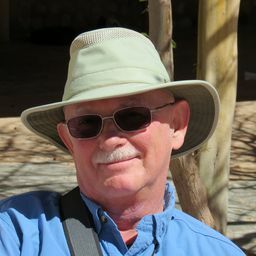 While on a photo safari in East Africa, we stopped for a lunch break. 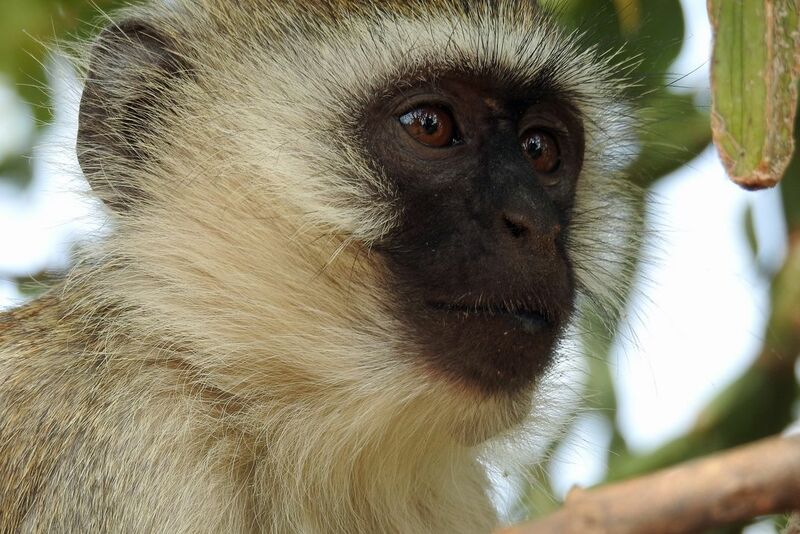 There were many vervet monkeys trying to beg food. This one was in a tree nearby and allowed me to come quite close. Date Uploaded: Sept. 23, 2016, 10:56 a.m.